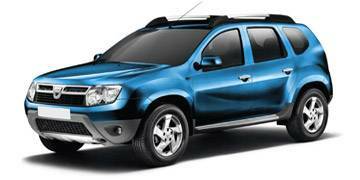 Read our helpful guide to second hand Dacia Duster. AA Cars works closely with thousands of UK used car dealers to bring you one of the largest selections of Dacia Duster cars on the market. You can also browse Dacia dealers to find a second hand car close to you today. 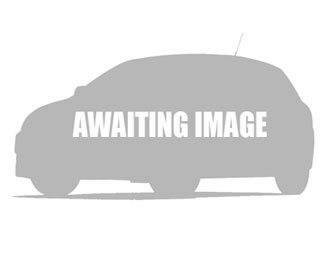 All used Dacia Duster on the AA Cars website come with free 12 months breakdown cover. As one of the most affordable compact crossover SUVs available, one might expect the Dacia Duster to be a budget, basic and generally underwhelming car. In its most affordable guise it is somewhat basic (coming without even a radio), but underwhelming it is not. In fact the opposite is true, because, with a 475 litre boot (bigger than the Qashqai's), a relatively frugal-yet-powerful 1.5 litre diesel engine, and a comfortable ride it is surprisingly excellent. It doesn't quite live up to the all round performance levels of the Skoda Yeti or the Nissan Qashqai, but priced so low, there isn't a car on the market which presents better value.